After a love affair with hot rods and street racing that started during the original hot rod movement of the 1960s, Chuck Beal drove and raced anything that had a coat of rubber on the wheels. He built his first hot rod for street racing in 1962, and followed that by earning his license to drive dragsters in 1966. 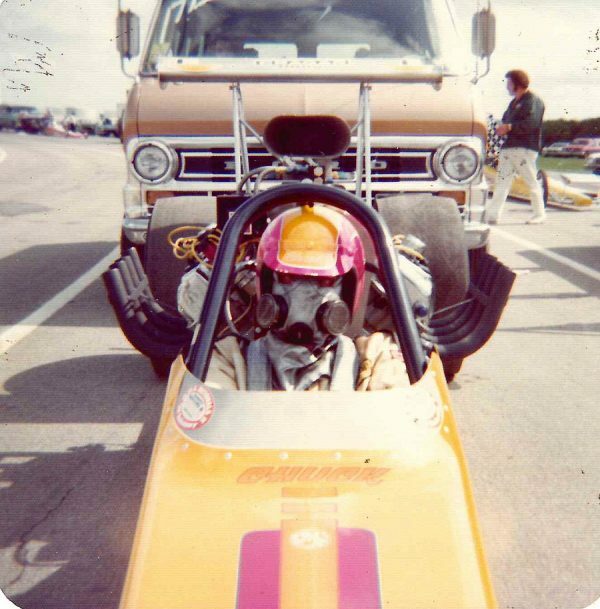 Chuck campaigned front and rear engine dragsters until the late 1970s, when he switched to the faster alcohol funny car class. 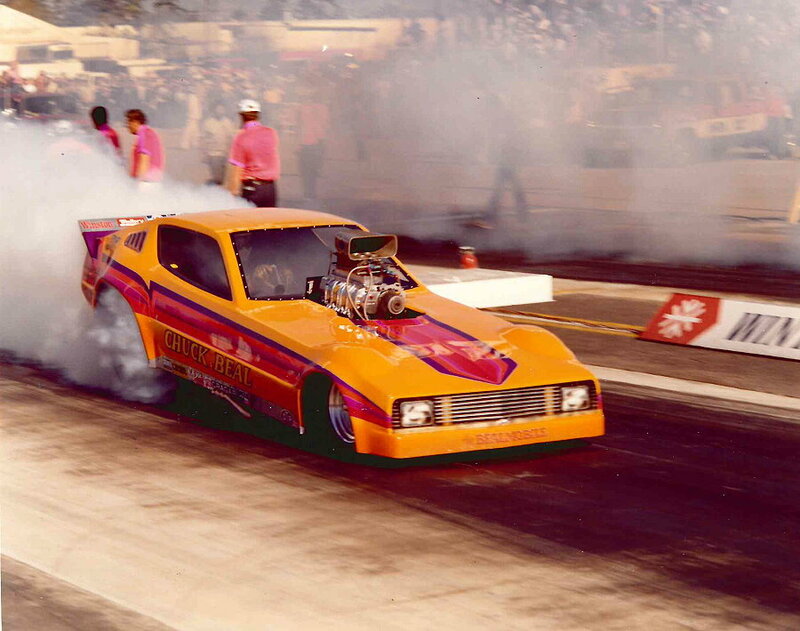 Chuck was extremely successful in alcohol funny cars throughout the 1980s and into the early 1990s. 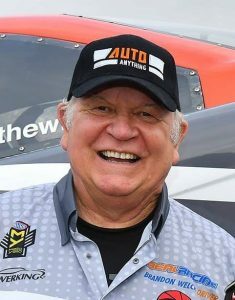 Chuck’s alcohol funny car successes include countless match race wins, divisional race wins, two wins in four finals at NHRA National Events, NHRA Division 6 championship, and two AHRA World Championships. After a rollover crash in 1991 left much of his alcohol car destroyed, Chuck contemplated making the switch to nitro. 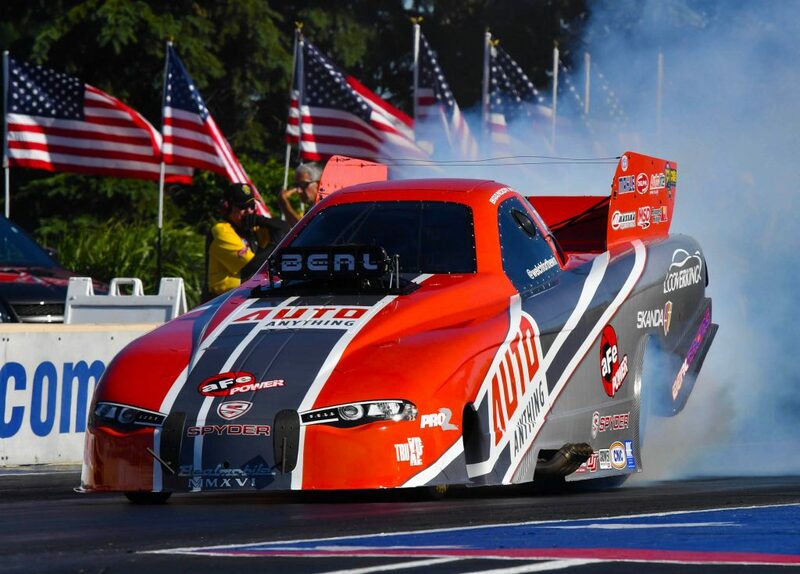 After consulting with friends and crew chiefs in the nitro ranks, he decided to make the switch. And the nitro journey began. 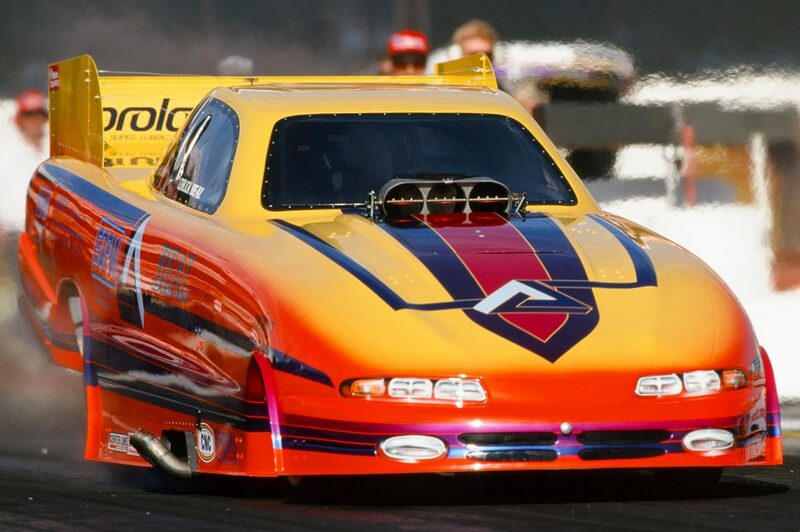 In 1994 Chuck debuted his nitro funny car on the NHRA tour and was immediately successful. In his first season he qualified for every race but one and consistently won rounds on race day. 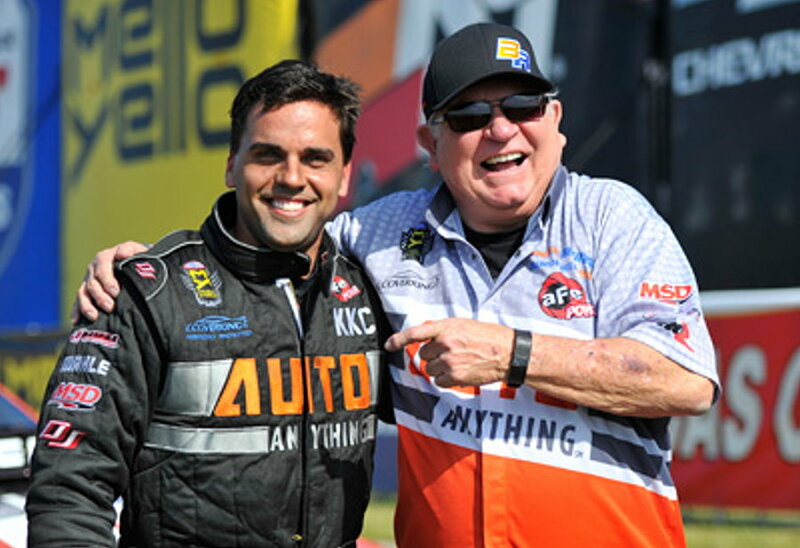 He advanced to numerous semifinal rounds and beat many of the top racers on the circuit in his first season in NHRA’s elite class. Throughout the years, always maintained a winning attitude that often played spoiler to championship teams. He brought the technical expertise and meticulous attention to detail gleaned from his 40-year career as a Nuclear Quality Engineer for General Atomics in San Diego. In his later years, Chuck mentored his grandsons, Brandon Welch and Tyson Porlas. He trained them to be crew members, and trained Brandon to drive the car beginning in 2006. 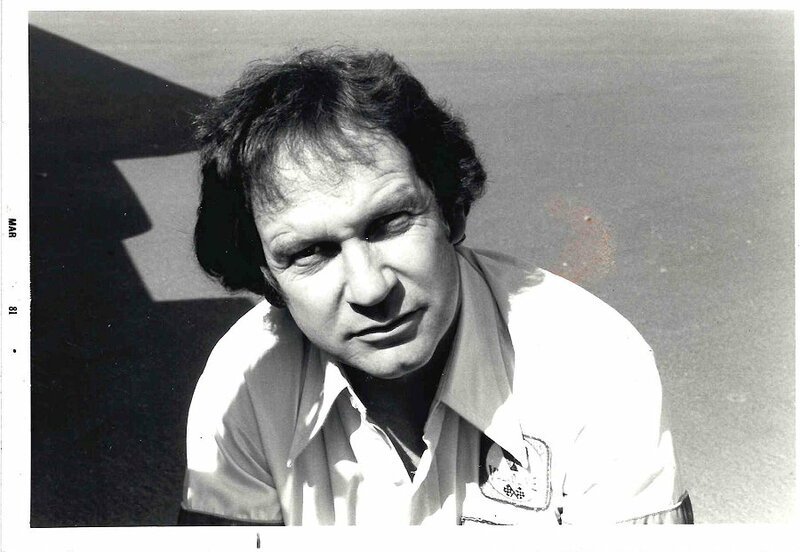 In 2017, after 45 years in drag racing and 23 in Nitro Funny Car, Chuck succumbed to complications from heart surgery. He was 74 years old. 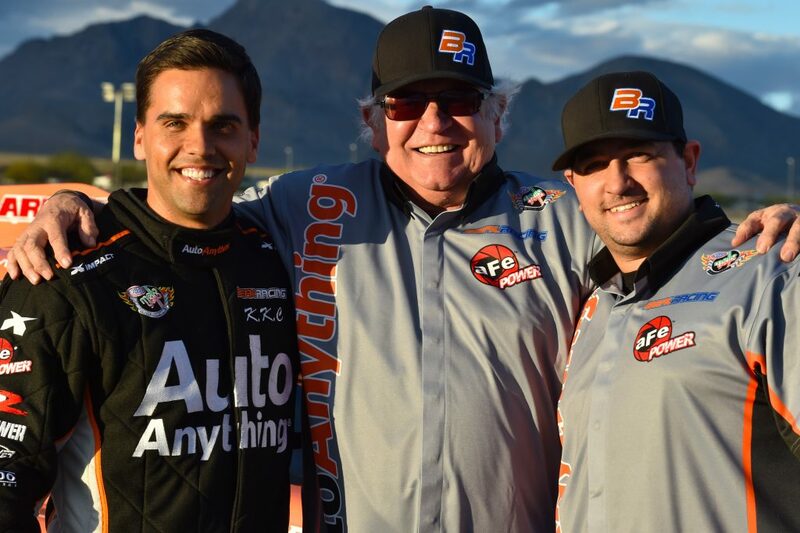 Brandon Welch and Tyson Porlas continue to carry the torch for Beal Racing as the team’s new owners.